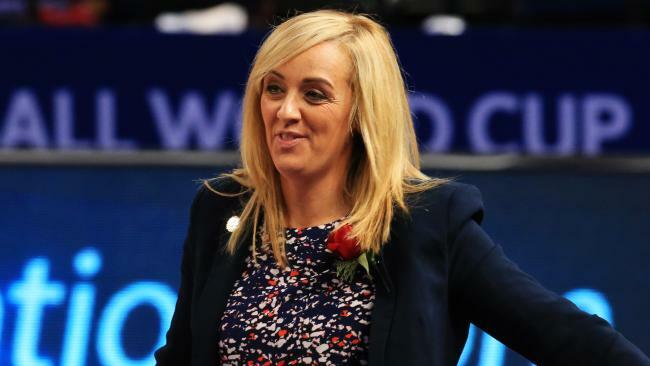 ENGLAND netball coach Tracey Neville has questioned why Gareth Southgate's pay will rise to nearly $9 million for England's World Cup success against lesser football nations, pointing out her own players achieved far more by winning Commonwealth Games gold. In a strong critique of gender pay inequality in sport, in which she suggested her brother Phil should not be earning vastly more as women's football manager than her, Neville pointed out that Southgate's team had not beaten any of the world's elite countries. "We see Gareth Southgate, whose contract is going to be raised to £5 million ($8.87 million). When you look at the results of that competition, he wasn't beating one to six rankings of the competition," she said. "He got to the semi-finals. That was deemed as a win and obviously they improved. For us, we have to win gold in netball." Her team stunned the favourite, Australia, to win Commonwealth gold in April. Neville, who represented England 71 times as a player, told a gender summit in Edinburgh that she could secure more funding for her sport only by improving on previous performances against elite sides, rather than winning against all-comers. Football was willing to spend more simply on the basis of winning games, she said. "Investment should be based on improvement within football, not on winning," Neville said. "We've been doing semi-finals for the last 20 years but we had to get gold to secure funding. That is a real difficult thing for me, to start with." Neville said she was astonished the England women's football team goalkeeping coach - a man - earned $124,000 a year while she has never even earned $18,000 a year from sport. 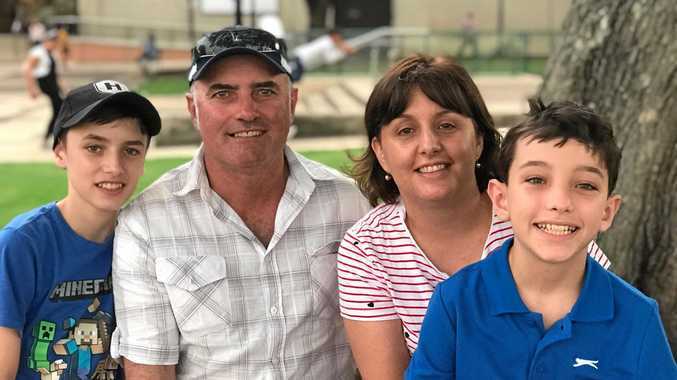 She said the maximum she had earned throughout her career was $1300 a month, but pointed out her brothers, Gary and Phil, had earned $35,000 a week. 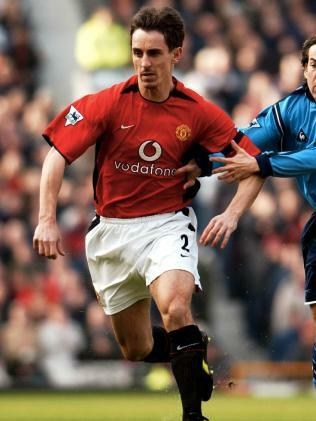 Gary Neville has enjoyed a far more lucrative return from sport than his sister. "It is quite disappointing that you are constantly being faced with that. "Now, the comparable thing is of my brother being in women's football as the head coach and me being in women's netball. Obviously we've never had a discussion on wages, but the goalkeeping coach for women's football is getting £70,000 ($124,000) a year, which was nothing like what I was earning."